Jeff “The Professor” Bachemin is the tall, bearded, mysterious guitar player for Midnight Rider. 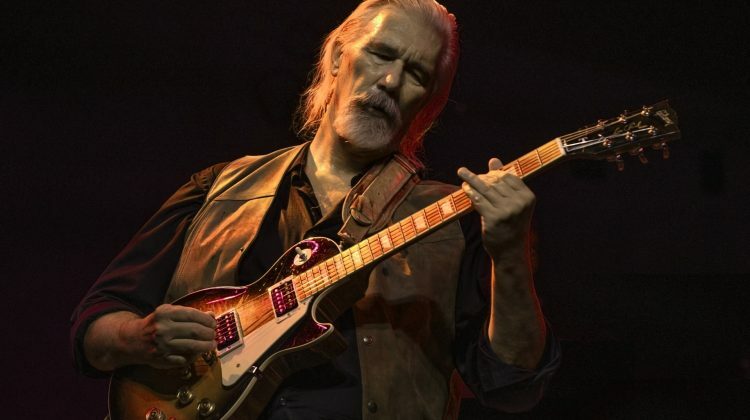 One day in early 1989, while the Professor was sitting at his desk at the Gibson Guitar Company, he received a call from longtime Allman Brothers guitar tech and road manager, Joe Dan Petty. He and Joe Dan had worked together to make sure the Brothers always had strings and other accessories they needed on tour. This day, Joe Dan had called to let him know that the Allman Brothers were auditioning bass players and invited the Professor to the auditions as a possible candidate. After agonizing over the decision to possibly join one of his favorite bands of all time or continue having the light of his life every weekend (his son), he declined. Effecting the decision was also his loyalty to the Gibson Guitar Company, for whom he worked for many years. The Professor never did ask if the recommendation came from Butch Trucks whom he had done session work with in the late ’70s, or possibly from Dangerous Dan Toler whom he had known and worked with growing up in Cincinnati. Nevertheless, the Professor suggested Joe Dan call his friend, D. Allen Woody, who was a salesman at Nashville’s famed Gruhn Guitars. Allen became the Allman Brother’s new bass player. Allen also knew Butch Trucks, so it is unclear how the door opened for him; but they soon recorded their comeback album “Seven Turns,” which had the Professor banging his head against the wall. Oh well … such is life. But second chances do present themselves sometimes. Enter Midnight Rider. 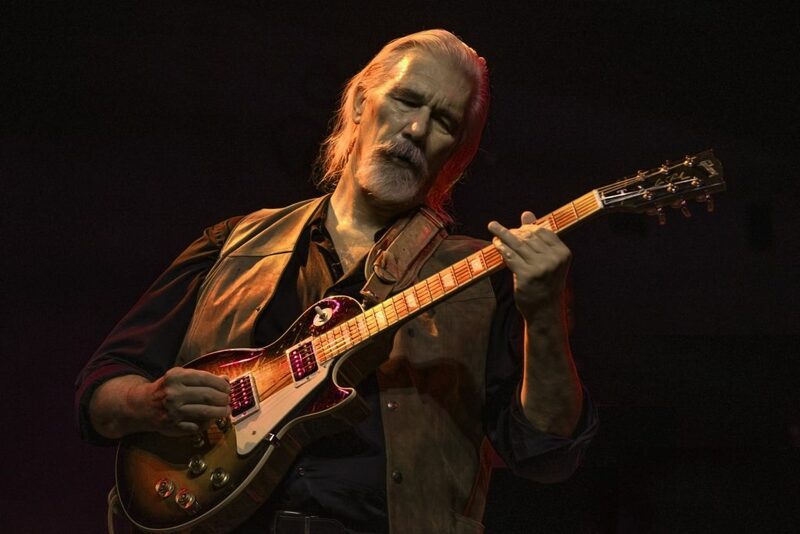 The Professor is finally getting to play the music of the Allman Brothers Band.